The traditional ‘follow-up’ title to Pokemon Black and White is on its way, although Nintendo and GAMEFREAK have shaken up their formula used in previous entries in the series. Instead of introducing a third title to a pair of games (Yellow to Red and Blue, Platinum to Diamond and Pearl, etc. ), GAMEFREAK is developing true sequels to Black and White. It should be noted that this is the first time in the series’s history where a core game has had a direct, numbered sequel. This implies a brand new story, not an ‘enhanced’ version of the same game. And a brand new story it is. Black 2 and White 2 takes place two years after the events of their predecessors. The games focus on a new pair of protagonists, who hail from the newly-developed southwestern corner of the Unova region, which is only accessible via boat. Team Plasma, the criminal organization from Black and White, has split into two warring factions. New Team Plasma, lead by one of the previous games’ Plasma Sages, seeks to dominate Unova by capturing the legendary Pokemon, Kyurem. As usual, collecting all eight Gym Badges and conquering the Pokemon League is your character’s primary mission. As players journey across the slightly altered Unova region, they will encounter new and familiar faces alike—some in new roles with new responsibilities. 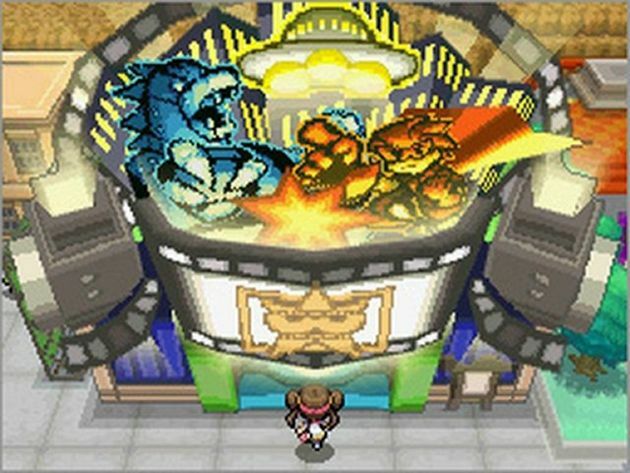 For example, Cheren—the previous games’ rival character—is now a Gym Leader. Unlike in Black and White, older Pokemon now roam free in Unova’s wilderness. There are a host of new features headed to Black 2 and White 2. Largely replacing the unpopular musicals from BW is ‘PokeStar Studios,’ a Hollywood-esque mini-game featuring mock battles being ‘filmed’ on the set of a movie. There is a bigger focus on player connectivity, with several of Black and White’s EntraLink features being expanded upon. Some legendary Pokemon are getting new forms, including Black- and White- Forms for Kyurem, and Resolute Form for Keldeo. 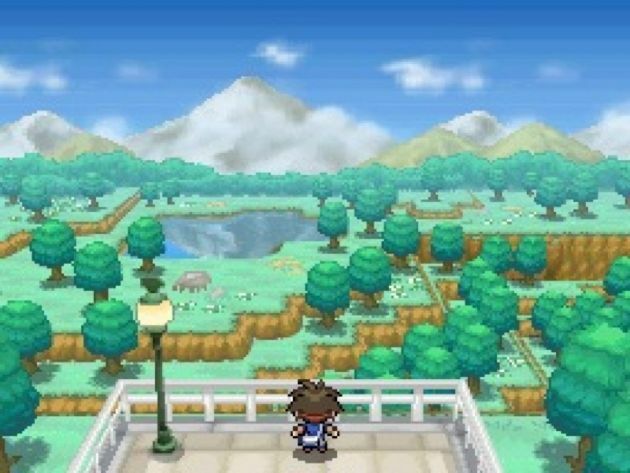 In the same vain as Black and White, there are certain aesthetic changes to certain areas in Unova. For example, there’s a cave that holds an underground river in Black 2, whilst in the same cave in White 2, there’s a subterranean lava flow. Another significance Pokemon Black 2 and White 2 hold is that they are not being developed exclusively for the 3DS. Just as Black and White were, their sequels will be made available to owners of older DS models. As you might expect, this was met with quite a bit of public opinion. On one hand, Nintendo doesn’t want to isolate their DS market base—the millions of people who still game on their DS Lites and DSIs. Even after last year’s price drop, the 3DS still retails at $170. It’s understandable that Nintendo would make the DS family’s strongest selling franchise available to the widest margin of people possible, if only from a marketing perspective. On the other hand, not developing a key title for their newest handheld may be a costly mistake. The 3DS has seen a small but stellar influx of key Nintendo IP’s in its year lifespan, from Zelda to Mario, Mario Kart to Star Fox. These have all been developed with the 3DS’s processing power in mind. 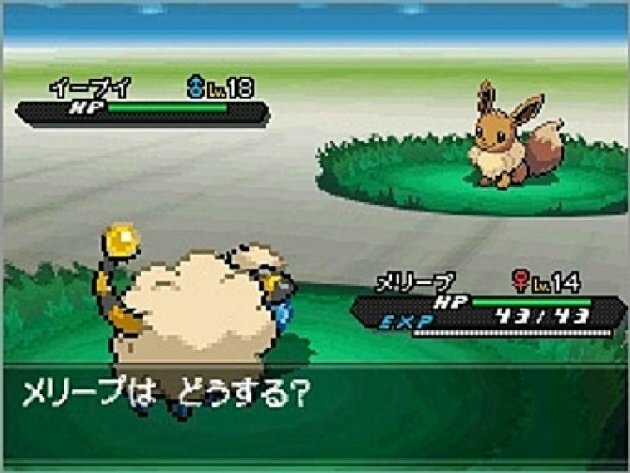 To withhold Pokemon Black 2 and White 2 from the 3DS’s hardware capabilities can be seen as counterproductive, and even detrimental to the 3DS’s success. However, there is a 3DS Download game being slated for release alongside Pokemon Black and White 2, entitled Pokemon Dream Radar. This game serves as an extension to the main games, and is an augmented reality shooter in which the player attempts to catch different Pokemon. If successful, they can be transferred to the player’s B2W2 save file. How do you think these sequels will play out? Let us know in the comments below. Stay tuned for a detailed review from iMG when the games are released worldwide on October 7th, 2012.